Yangon (AFP) - Myanmar has renewed a state of emergency in a restive northern region bordering China, state media said Wednesday, extending army control over the area during crucial November elections. 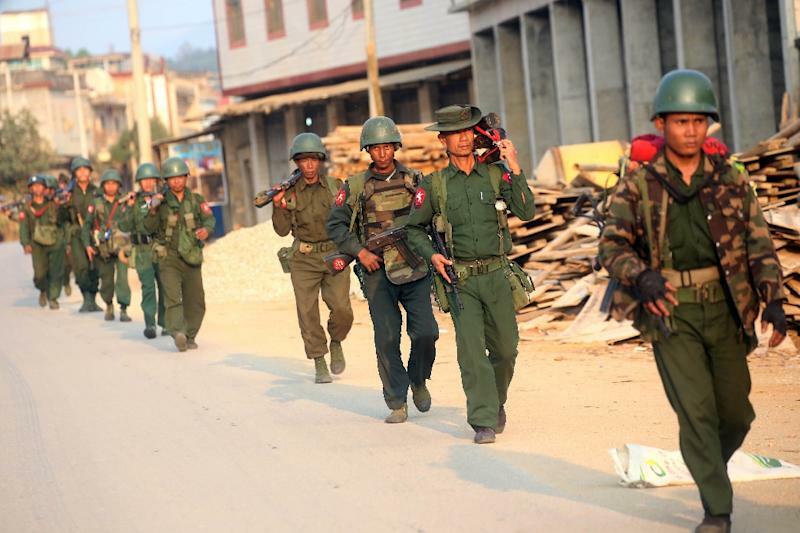 Fierce fighting between troops and ethnic Chinese rebels erupted in February in the Kokang region of Shan state, causing tens of thousands to flee their homes and angering Beijing when Myanmar's air force dropped bombs in Chinese territory and killed several civilians. 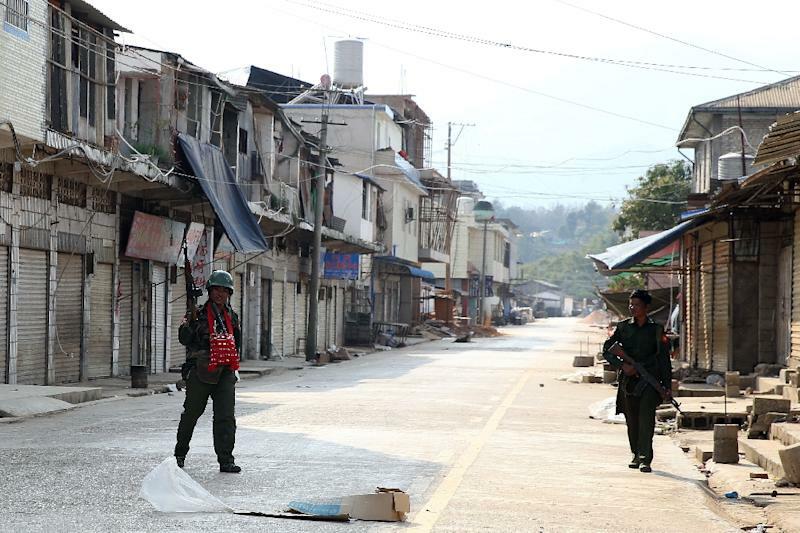 Kokang "remains unable to return to normalcy in terms of administration, peace and tranquillity and rule of law", according to the state-backed New Light of Myanmar newspaper. The report said the state of emergency, which began in mid February and expired on Monday, had been extended until November 17 by an order from the president's office. The area will remain under direct military control during crucial November 8 polls seen as a test of the country's emergence from decades of junta rule. Sporadic civil wars have gripped Myanmar for some seven decades as militias in resource-rich and ethnically diverse border areas battled for greater autonomy. Fighting has spiked in recent years, despite the efforts of a new quasi-civilian regime to ink a nationwide ceasefire, with major battles in northern Kachin and Shan states that have displaced tens of thousands. Observers say the government has rejected calls from a coalition of ethnic armies to include Kokang's Myanmar Nationalities Democratic Alliance Army (MNDAA) in the nationwide ceasefire deal, along with combat allies the Arakan Army and Ta'ang National Liberation Army (TNLA). Another meeting is expected in the coming weeks, but observers have warned that time is running out before elections that are likely to reshape the political landscape. The UN Special Rapporteur on Myanmar, Yanghee Lee, this month raised concerns that thousands of people could be disenfranchised in conflict areas, "where elections may be cancelled for security reasons", and called for more transparency on the poll procedure. Mountainous Kokang is known for its strong bonds with China -- local people speak a Chinese dialect and China's yuan is the common currency. The government has accused rebels of being enmeshed in drug smuggling.